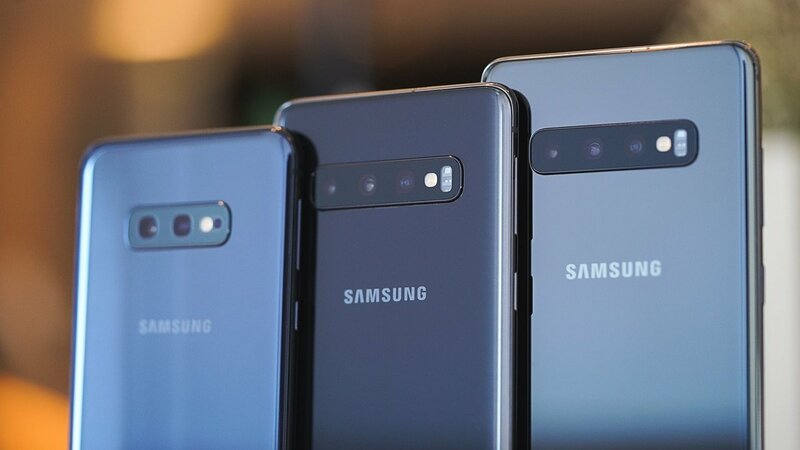 Samsung Galaxy ‘S10’ smartphones Price in India Start From..
Newly-launched Samsung Galaxy ‘S10’ series smartphones that will start from Rs 55,900. 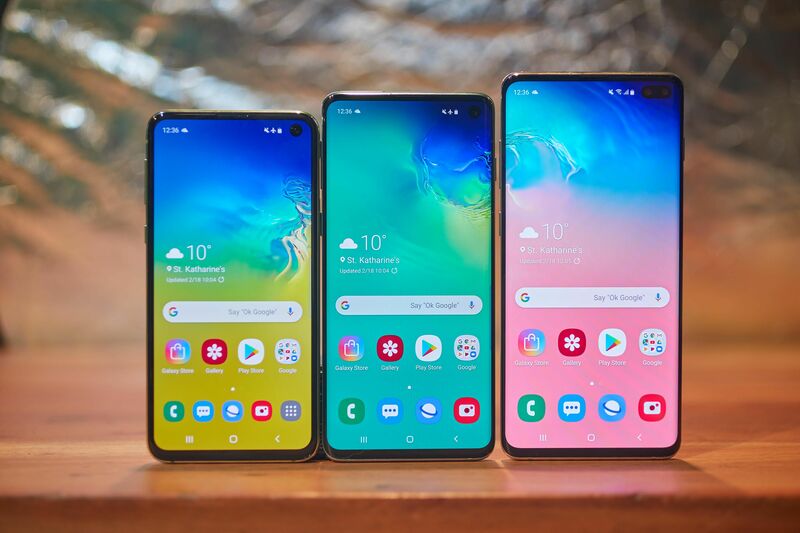 “All variants of Galaxy S10+, Galaxy S10 and Galaxy S10e will be available across retail and online stores from March 8. Deliveries for pre-booking customers will start from March 6,” said the company. 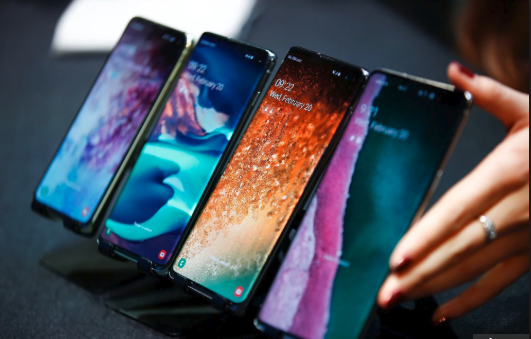 “Customers will be able to pre-book their Galaxy S10 devices until March 5 through Samsung website, Flipkart, Amazon, Paytm, Tata CLiQ and select retail outlets. 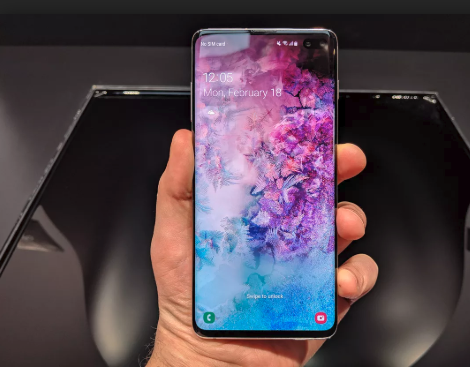 The new Galaxy S line has cinematic Infinity-O Display, versatile pro-grade camera, wireless “PowerShare” and in-display ultrasonic fingerprint scanner (only on Galaxy S10+/S10). Consumers who pre-book the Galaxy S line will get a choice to own the new Galaxy for Rs 9,999 or the new Galaxy Buds for Rs 2,999. The pre-booking customers are also eligible for an upgrade bonus up to Rs 15,000 and HDFC cashback up to Rs 6,000, said the company. The cheapest of the lot, Galaxy S10e comes with 128 GB storage variant in prism black and prism white colours for Rs 55,900, the company announced. The 1TB Galaxy S10+ smartphone will be available for Rs 1,17,900 while 512GB and 128 GB storage variants of S10+ will be priced at Rs 91,900 and Rs 73,900, respectively. Priced at Rs 84,900, the 512 GB variant of Galaxy S10 will be available in prism white colour, whereas the 128 GB variant will cost Rs 66,900 in prism black, prism white and prism blue colours. 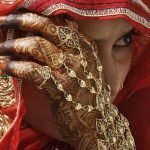 Groom runs away hours before marriage! 11 Most funny Flirts online!!! Every Boy must read!